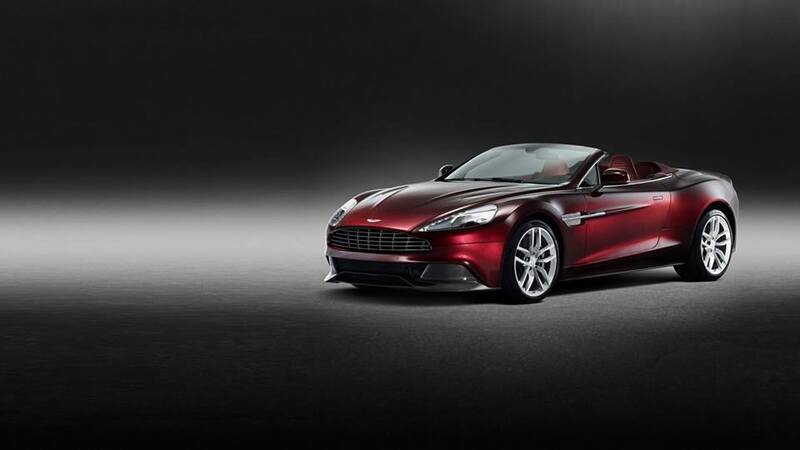 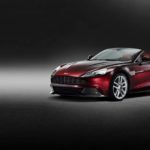 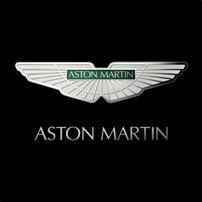 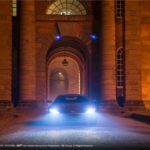 Aston Martin Azerbaijan is an authorized and official Aston Martin dealership, offering an unrivaled quality of service and expertise. 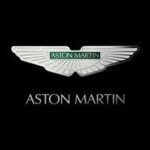 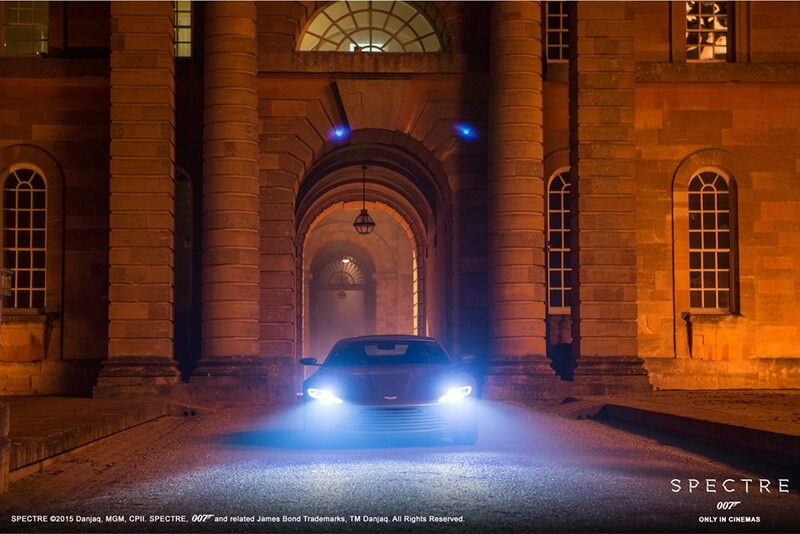 We are committed to supporting all your Aston Martin needs and pride ourselves on providing an outstanding and personalized service whether you have a sales, after-sales or ownership requirement. 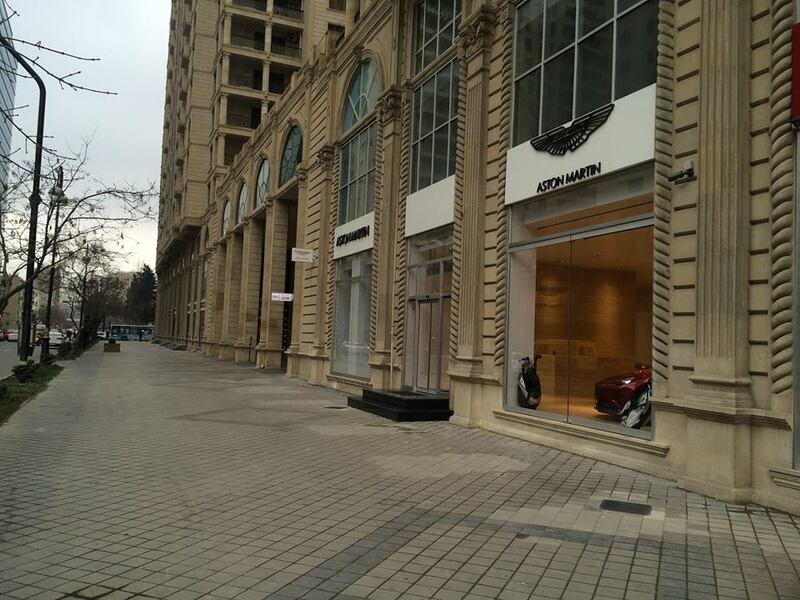 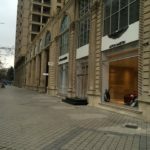 Although operations of Aston Martin are fairly new in Azerbaijan, the Baku dealership reflects the history and elegance of Aston Martin History just as is.